The Construction Liability experience you need – Certus senior claims specialists are industry savvy professionals, each with more than 25 years experience handling complex construction claims under a wide variety of specialty policies. To keep pace with this constantly changing sector, Certus specialists receive continuous training on Construction Defect (CD) trends/developments, coverage determination, investigation, expert review and retention, litigation management, settlement and negotiation. The Construction Liability industry and claims knowledge you want – CD is an industry unto itself in claims handling. Our specialists and management team have invaluable relationships with individuals, firms, and companies with expertise in CD. These include, defense and coverage counsel, experts in multiple aspects of construction, vendors and field investigators, as well as examiners and specialists with other claims management companies and insurers. A cost effective approach – We respect your time and budget by focusing on work that adds value to the claim, including: managing experts and site inspections, keeping defense counsel and coverage counsel on task and performing the claims work ourselves. 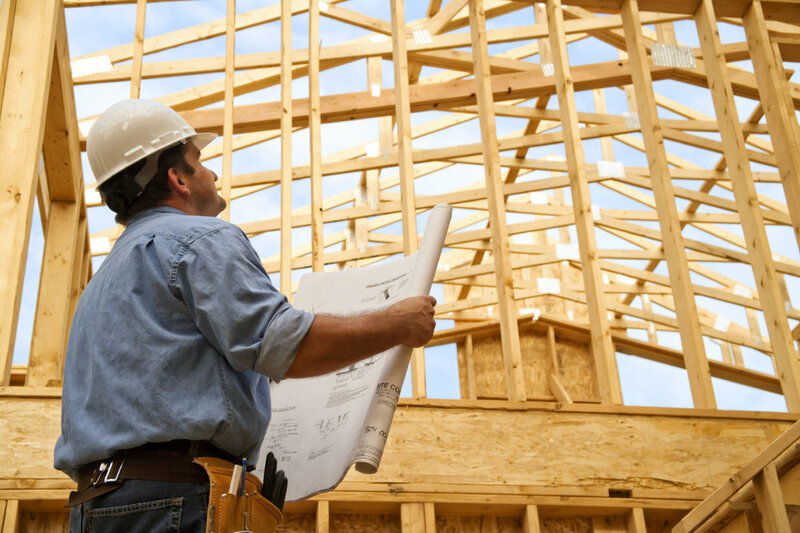 While we rely on individual expertise for certain aspects of evaluation and investigation, we also respect the input received from insureds who are often experts in their field of construction. Our claims personnel will bring it all together for you with regular comprehensive reporting, including sound recommendations of reserve and settlement values as well as issues for discussion.